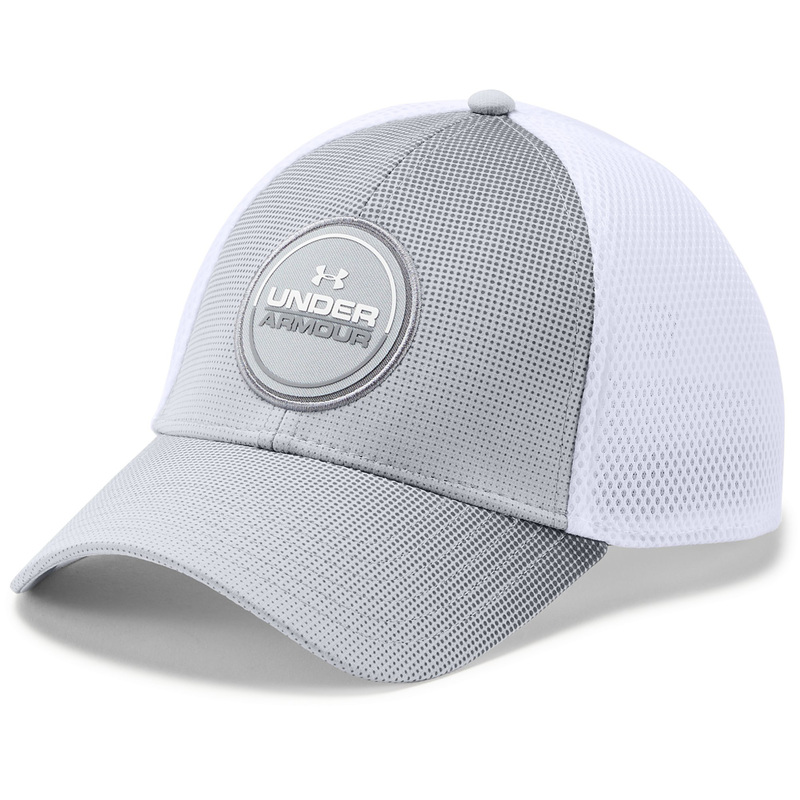 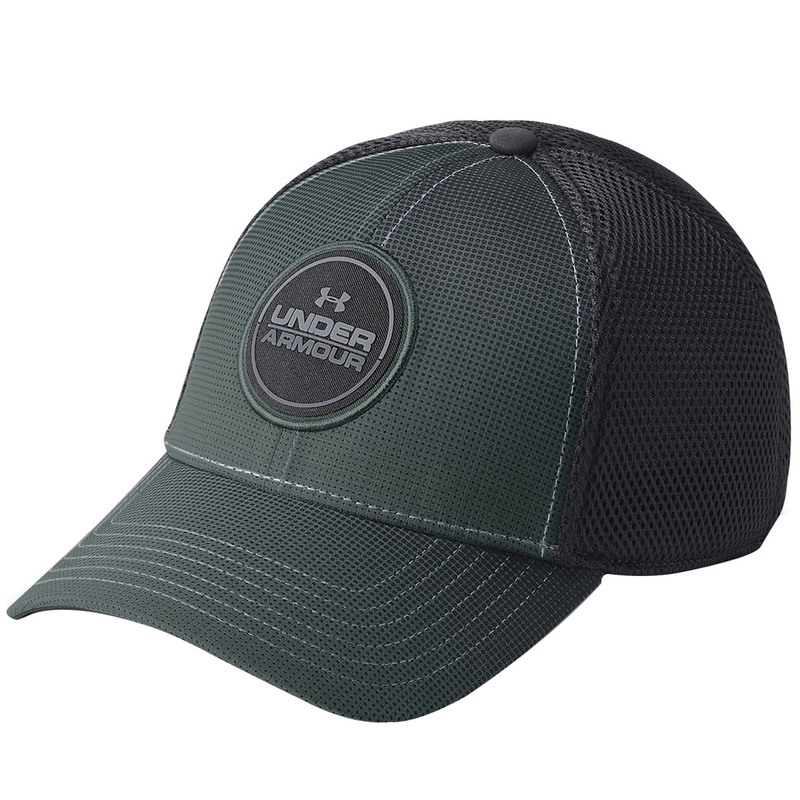 Stay dry, comfortable and less distracted with this classic fitting golf cap from Under Armour. 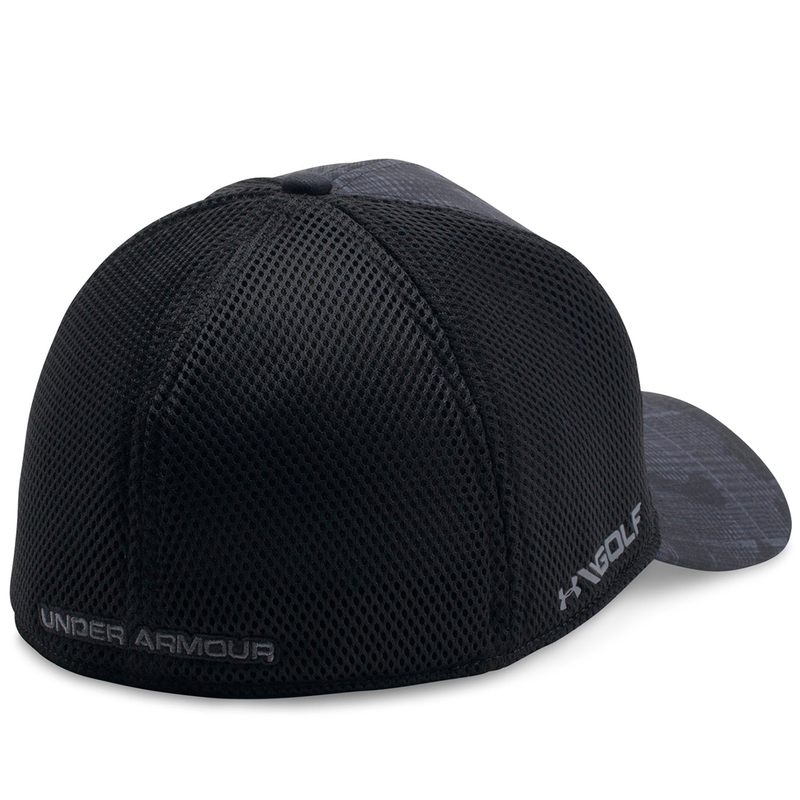 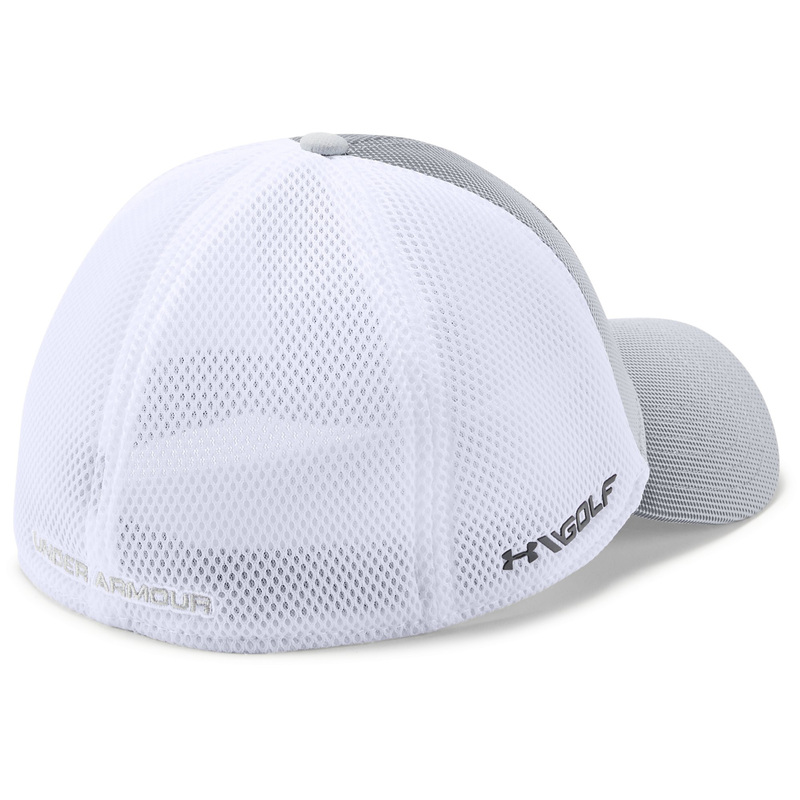 The cap features a moisture wicking HeatGear® sweatband, with closed-hole spacer mesh to give increased airflow. 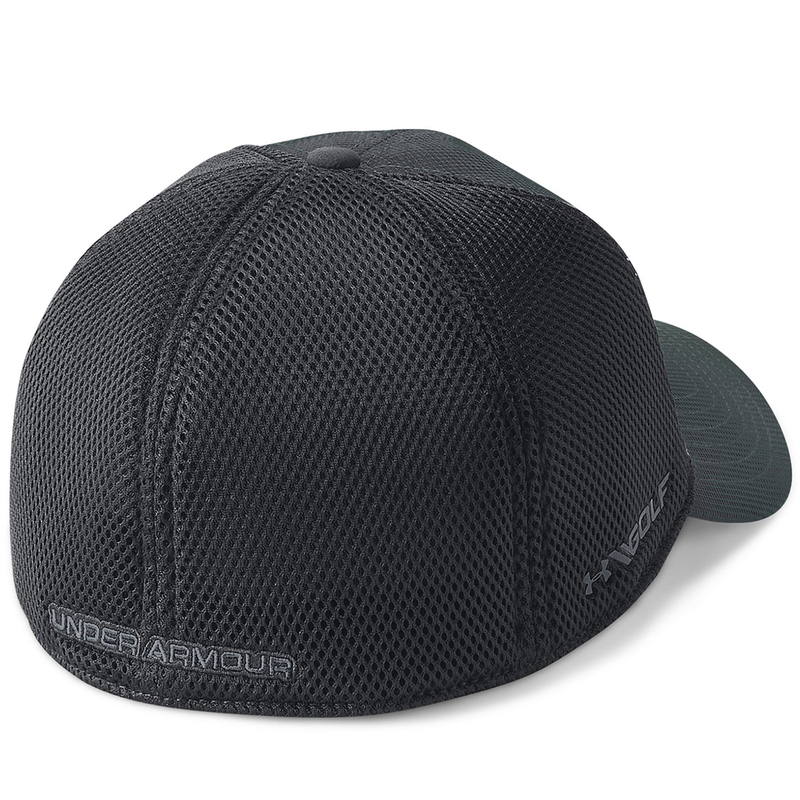 Built with a stretch construction, with structured front panel for a comfortable fitting that helps to maintain its shape. 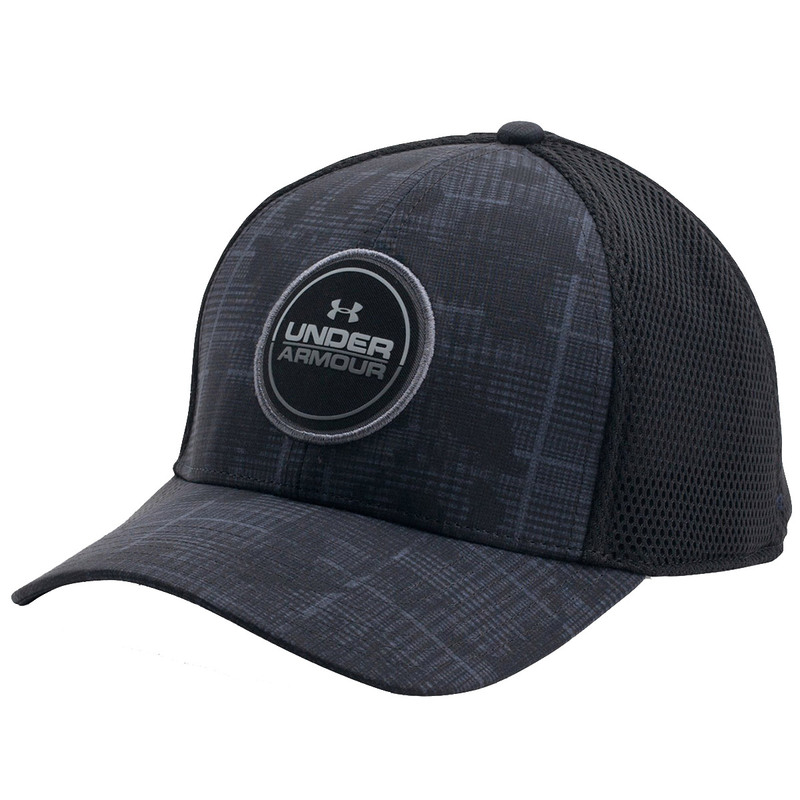 Other details include a UA silicone patch logo on the front.